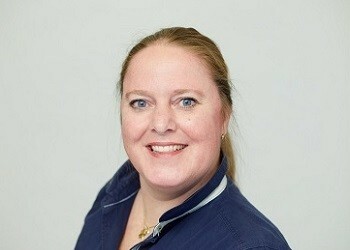 We are happy to inform you that Anita Koelewijn per 1 April last has taken on the role of Team Lead Sales at Minerva. This is the formalization of a situation that has been around for some time in practice. Anita has proven in that period to aspire to this role and to have the required knowledge and experience. Anita manages and cooperates with the other sales team members, Anton Melissen and Sander Schuilenburg. Together with them she is responsible for the entire process from request to order. In addition, she monitors the set of goals with regard to the bookings and reports on this to the Minerva management team. This is another important step in the growth of Minerva. We wish Anita all the best in her new position!